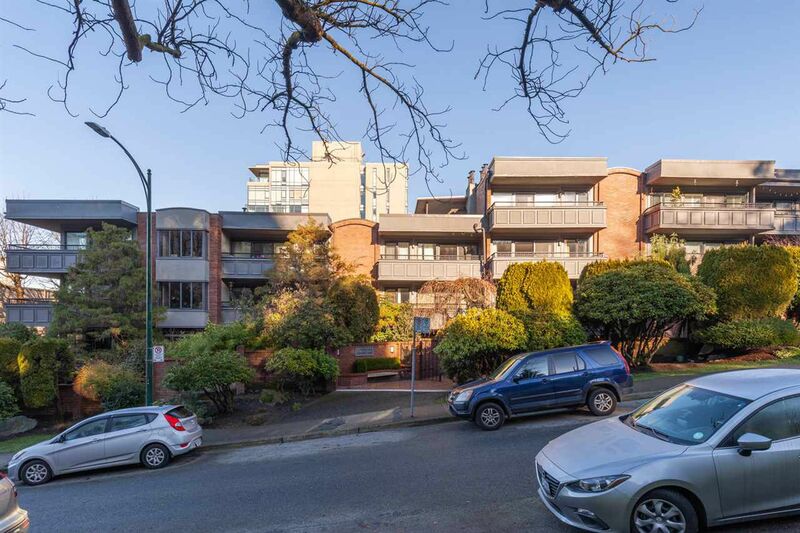 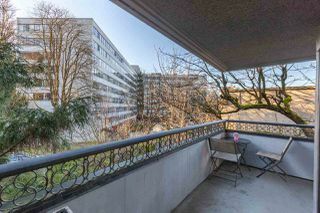 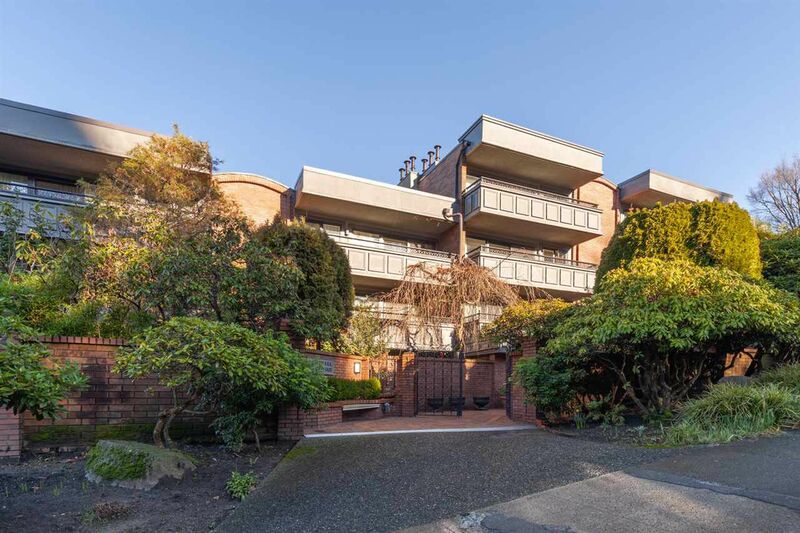 South Granville's "LANDMARK Grand" - a well run Bldg in a fab neighbourhood with Small Victory for your morning java and sweets, the iconic Stanley Theater, and numerous eateries, shops as well as transit to UBC, D/Town and YVR all around the corner. 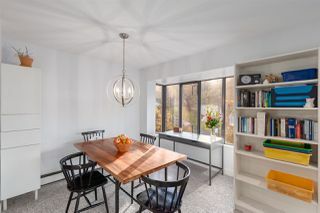 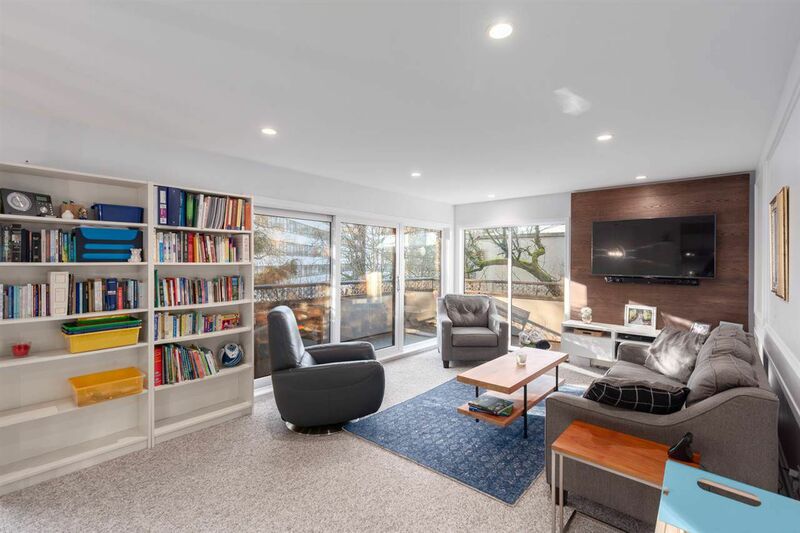 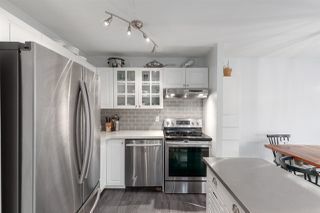 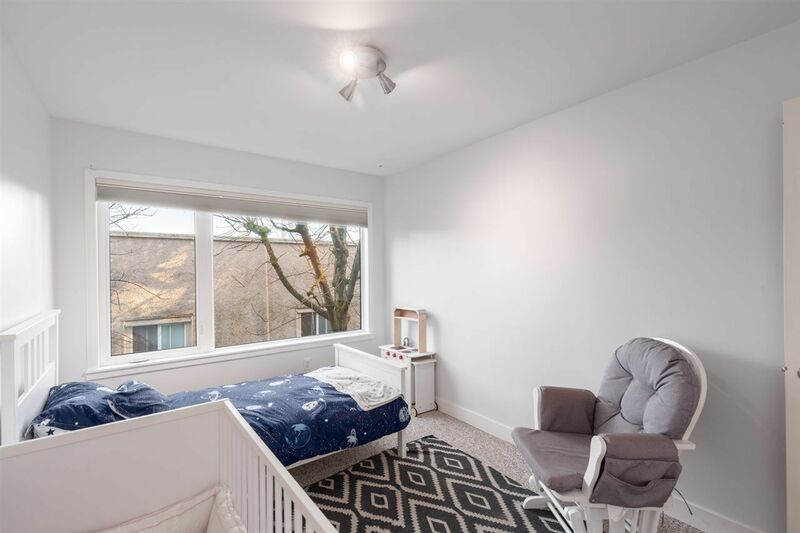 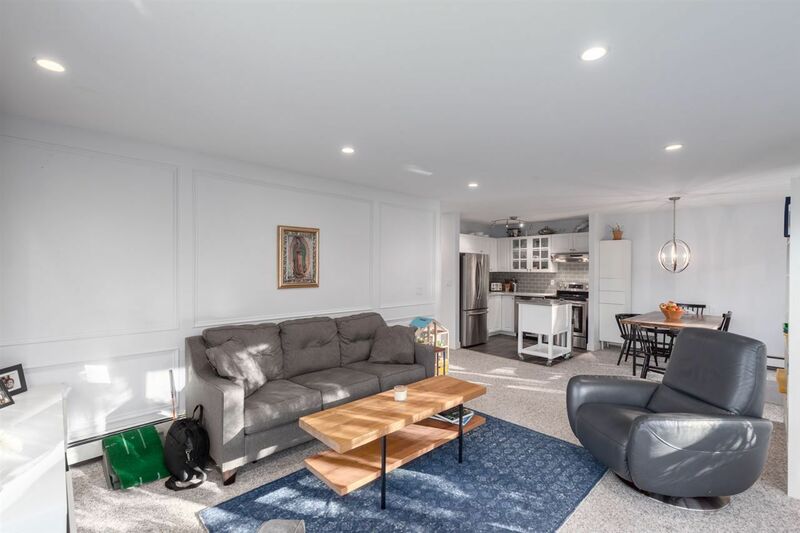 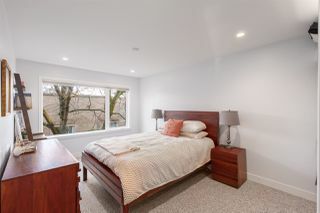 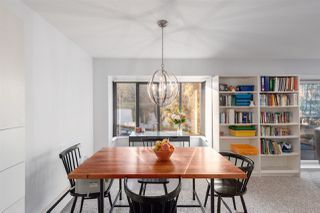 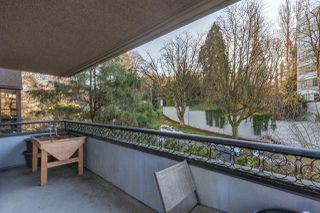 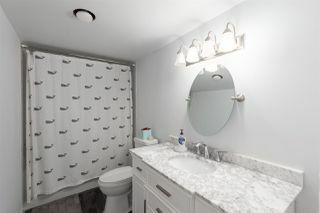 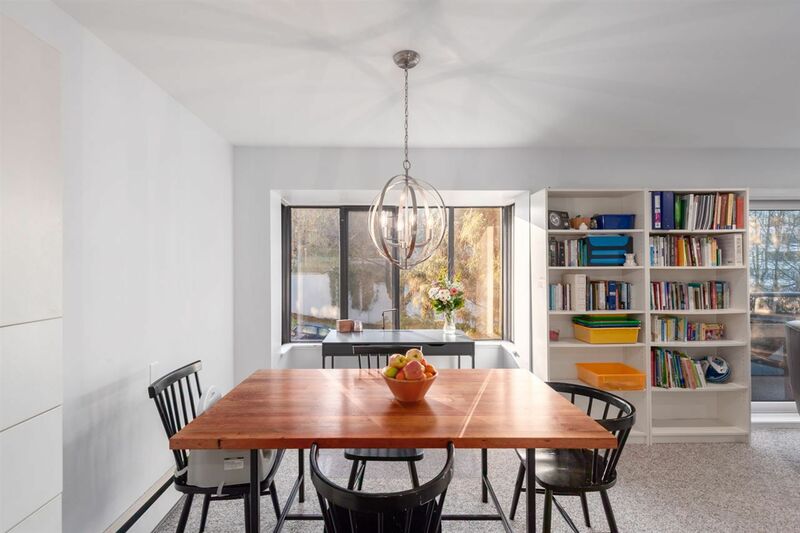 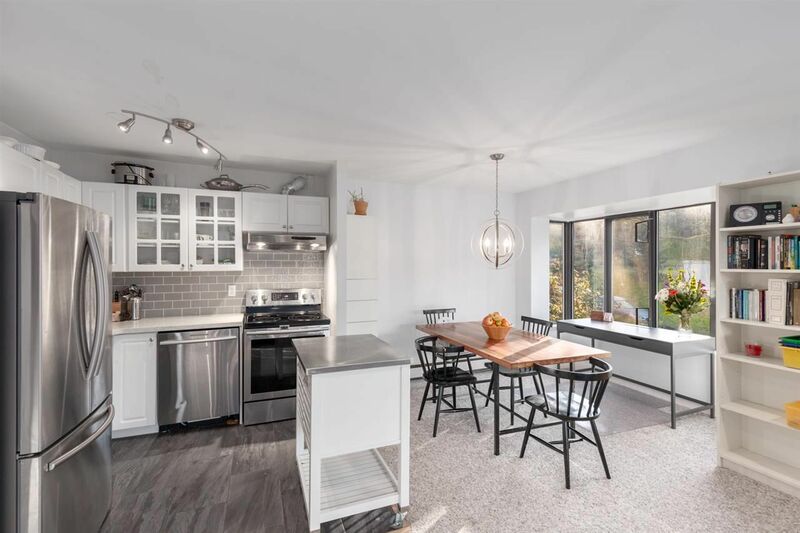 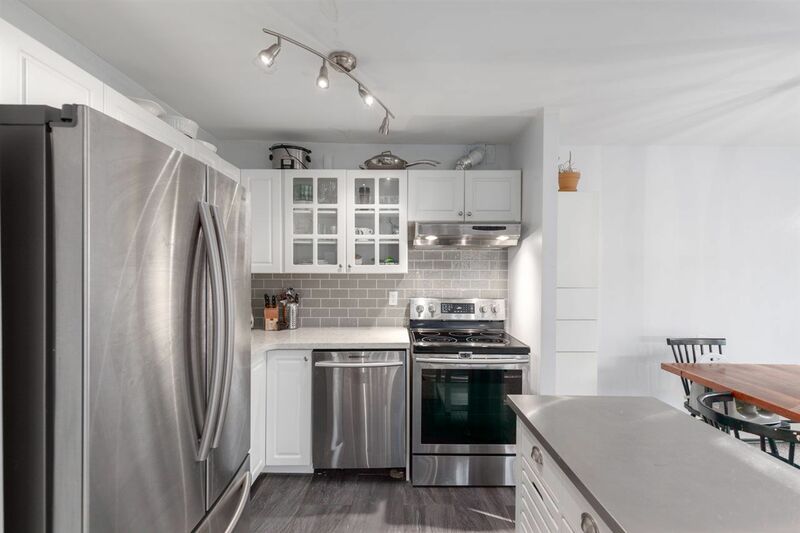 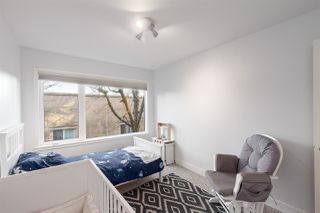 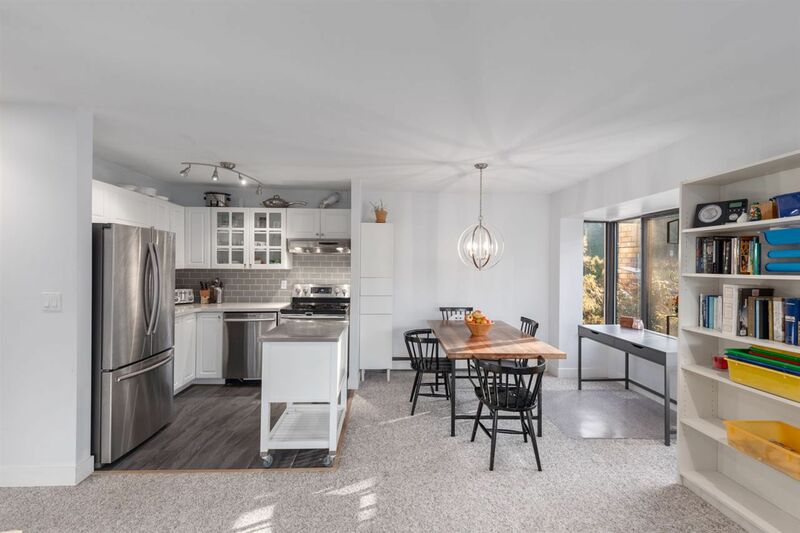 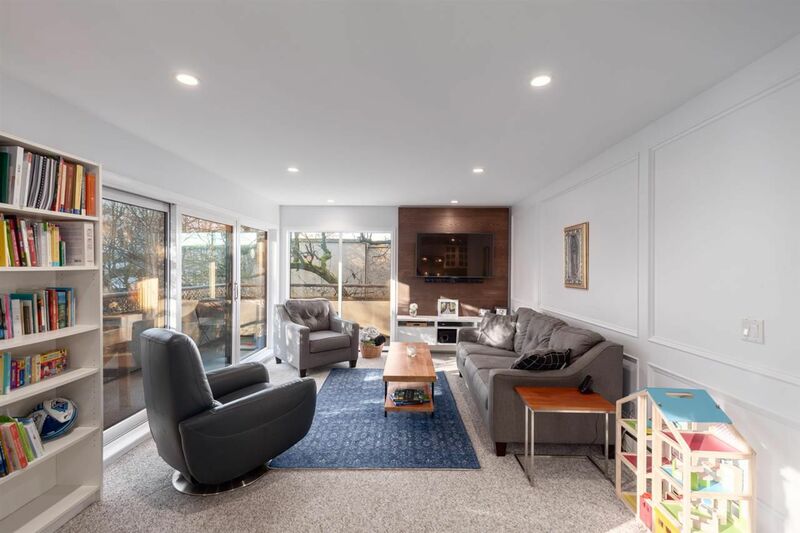 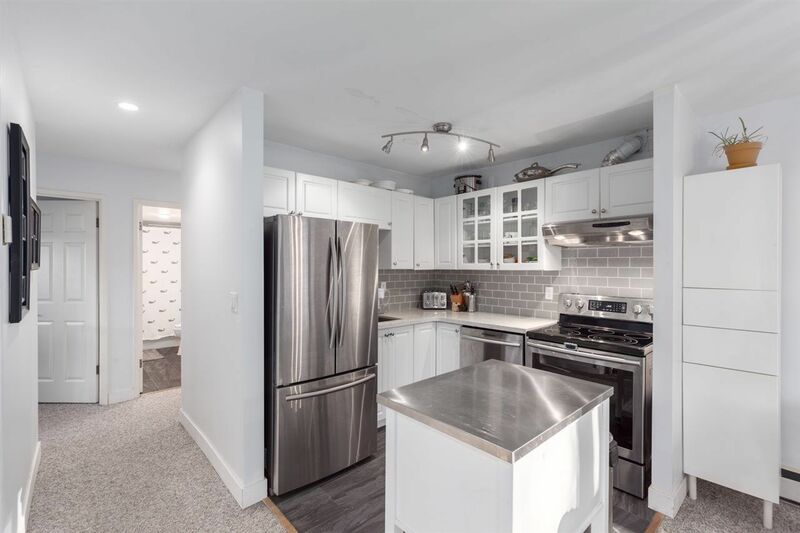 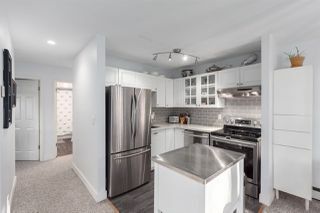 Perfectly situated to enjoy both West and East sides of Vancouver, this spacious 2 bedroom suite has a newly updated kitch with stainless steel appliances, updated bath, a gorgeous Oak feature wall as well as a bay window in the dining area and a generous s/w wrap around deck. The leafy summer views make you feel like you're on holiday, so quiet yet in the heart of the City with a green outlook - so Vancouver! 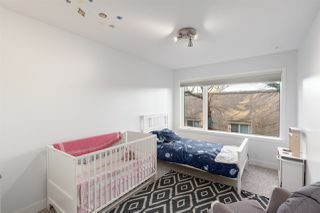 Maint fees include heat. 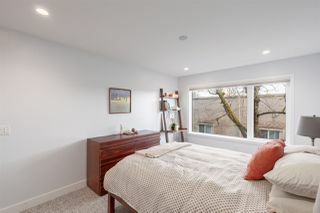 Great Strata! 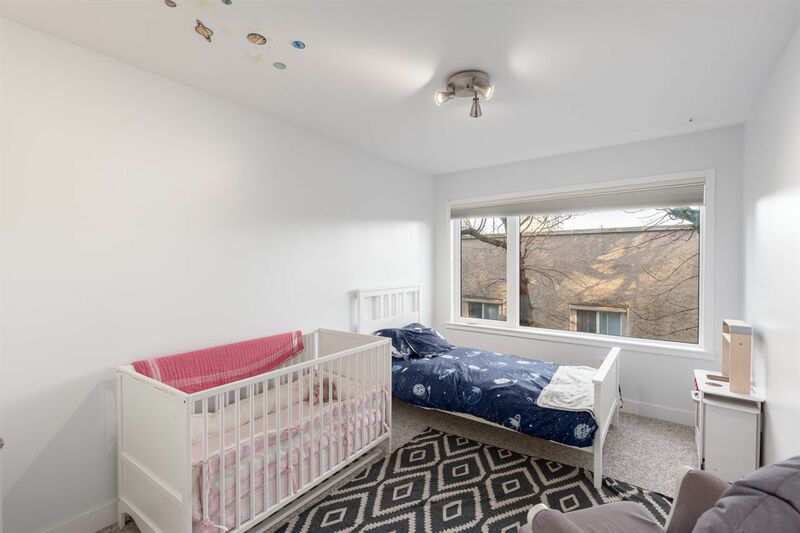 You will love this comfortable home! 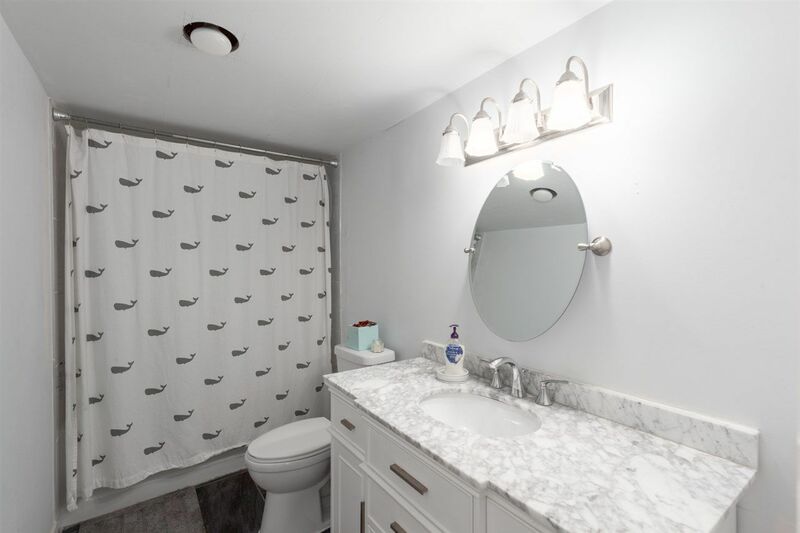 So sorry, no pets.